Well, John Vassar Custom Shutters and Blinds has got your number! 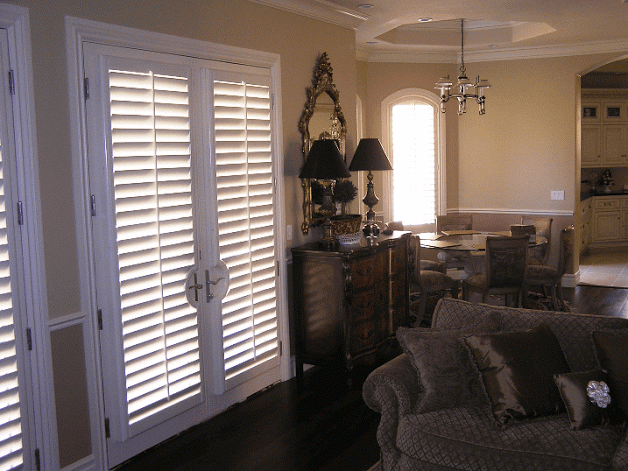 We can install custom shutter or blinds that will give your home a whole new look. Just imagine what that living room would look like with custom shutters you can open or close, depending on your mood – or the weather. By LMB|July 11th, 2016|Canyon Country, CA, Castaic, CA, Newhall, CA, Santa Clarita, CA, Saugus, CA, Stevenson Ranch, CA, Valencia, CA|Comments Off on Custom shutters Canyon Country | John Vassar Custom Shutters and Blinds | Wow!